This information is provided by Palma Maritime SL. Please confirm all details direct with them prior to booking. 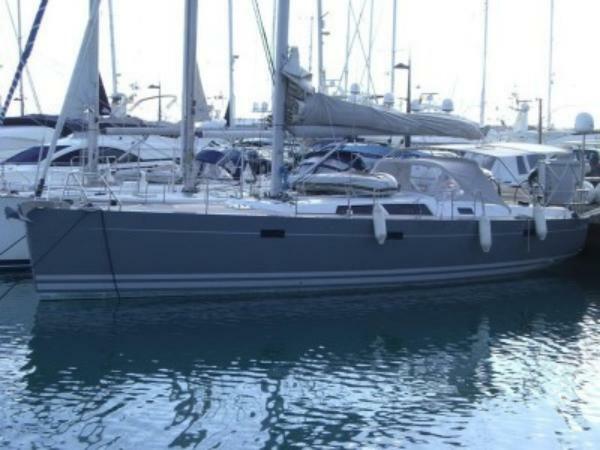 Yachting Limited neither endorses Palma Maritime SL nor guarantees the accuracy of this listing. 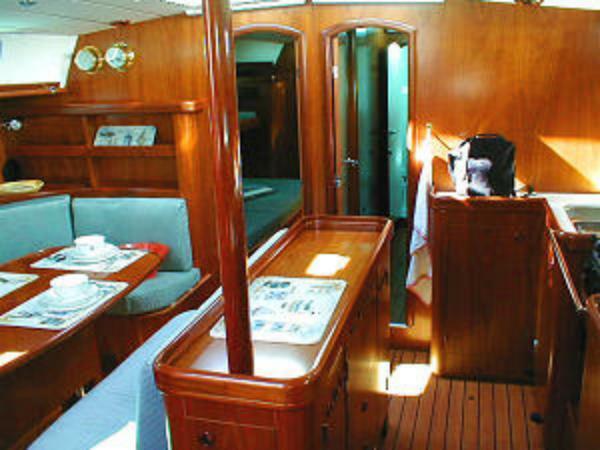 Palma Maritime S.L. 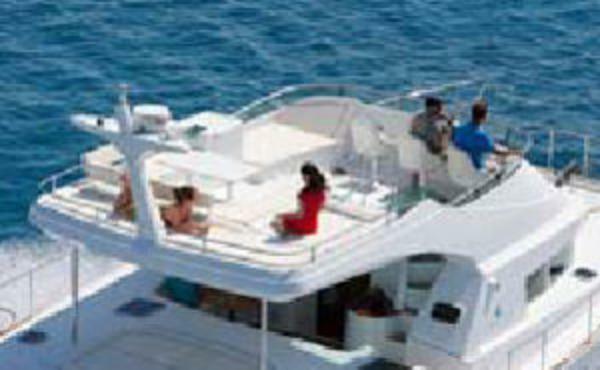 is a yacht management and yacht charter company based on Mallorca (Majorca) for over 27 years. We have an established network of mechanics and suppliers for our management yachts and works closely with selected charter partners to offer you a wide choice of sailing, motor and luxury yachts not only to charter on Mallorca, but also in Greece and other destinations. 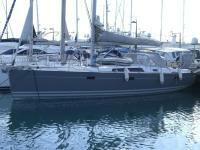 Most of our charter yachts are moored in the newest marina of Palma: "Marina de Port Mallorca". This marina is on the Paseo Maritimo and has modern facilities and friendly staff. Restaurants, shops and bars are next to the marina and the old city of Palma is within walking distance. The airport is just a 10 minute taxi ride from the marina. 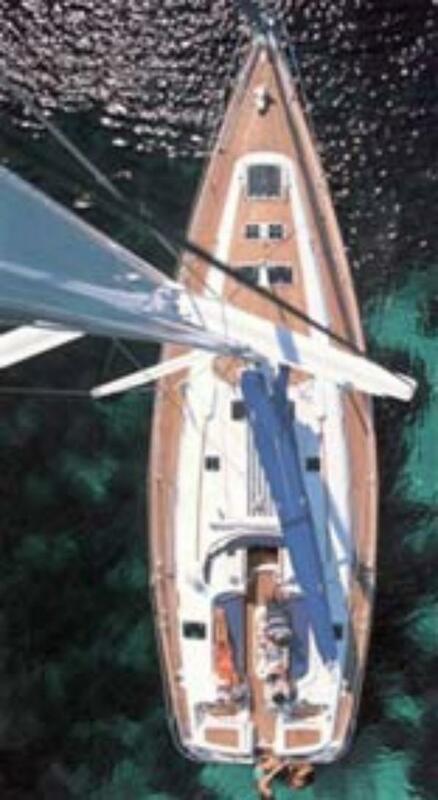 Yachts under our management are found in various harbours in the South West of the island. Palma Maritime was one of the pioneers of the yacht management concept on Mallorca. Our charter fleet is maintained and cleaned to the highest standards throughout the season and of course, all yachts are fitted out to meet the safety regulations and hold the required charter licences. - A small family run business with a high level of personal attention and customer service. - Bareboats with the back-up of a professional, client orientated team who want to make your sailing holiday as enjoyable as possible. 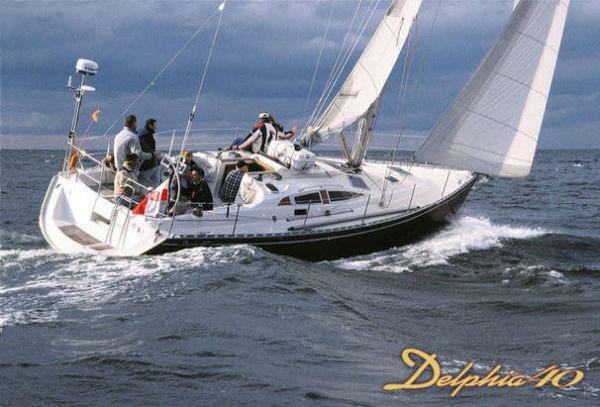 - Skippered charter if you do not want to skipper a boat or you do not have the correct sailing licences, but do want to experience sailing a yacht, we will help you find an experienced skipper . On a skippered charter you can plan the sailing trip with the skipper and use his knowledge to find the best places around Mallorca and the other Balearic Islands. Obviously we try to find a skipper that suits you and speaks your language. - Luxury yacht charter tailor-made to meet your requirements. - We also have very good cooperation with both German and English sailing schools, for either getting a sailing licence or extending your experience. - Corporate events, management team building courses, corporate day trips available on request. - Yacht Management Program for private yachts. - Should any problem arise you can reach us by phone day or night and we will try and help you as quickly as possible. - We speak English, Durch and German. Welcome to Mallorca and welcome to Palma Maritime! Palma Maritime: your guarantee of easy sailing round the Balearic Islands. The details of the yachts below are indicative. 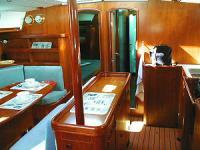 The specifications (including the number of berths, cabins and heads) of Palma Maritime SL's yachts may vary. Please confirm the details with Palma Maritime SL. There are no user reviews for Palma Maritime SL yet. Be the first to add a review.